Our House Painters in Maynooth are fully health and safety compliant and are experienced in painting and decorating a wide range of properties from commercial premises from hotels to new build housing estates. Our Maynooth House Painters have done it all so choose Aqua Painting Contractors for the best possible finish! Work with our Maynooth House Painters and enjoy: Guaranteed quality workmanship, exceptional attention to detail, value for money, and excellent customer care. Aqua Painting Contractors always take great pride in their quality workmanship and will always use the best and highest quality materials to make sure that you are 100% satisfied, 100% of the time! No painter and decorator service in Manchester comes close! 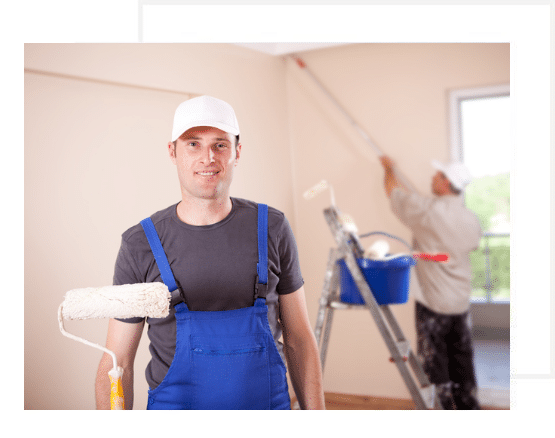 Need Professional House Painters In Maynooth? 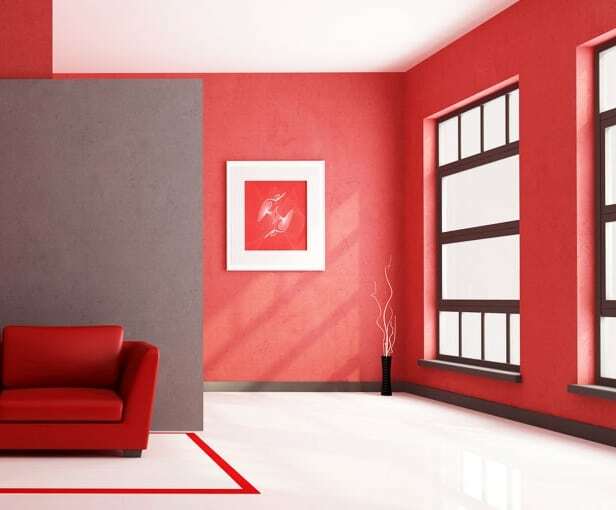 Our professional House Painters service is used by people looking for interior decorators and exterior decorators, and we provide exterior decorating and interior decorating services to homes and commercial premises looking for painters and decorators in Maynooth. It is an amazing process to go through in getting your home painted. It is the equivalent of providing your house a face-lift. It will leave you and your home feeling refreshed, clean and fresh. Although it can often be a nuisance to have your house feeling like a work site, the end item is always satisfying. The most important part of a paint job is how you care for the paint covering after completion. The maintenance of the interior and exterior of a building post paint works is important to keeping your home or business looking like new for longer. This implies they can be occasionally cleaned with a milk soap water service. Utilizing a sponge and moderate soap service lightly scrub the areas that have any light stains or marks. Keep in mind that very old and persistent stains are challenging to get rid of and need to not be constantly scrubbed hard as this could result in long-term damage to the paint work. To prevent stubborn spots ensure any spots are tidied up immediately to prevent drying up and ending up being irreversible. Frequent cleaning helps maintain the look of the paint task and it is suggested to clean and wash walls once a month. It is necessary that you often examine your walls for any indications of peeling paint as this can be the very first indication of more severe issues such as water damage or seepage issues. As soon as you notice any problem locations it is vital to get the professional suggestions from a painting professional and take care of and damage immediately to prevent more major problems. Any locations exposed to sunshine, particularly doors and windows frames, will lose shine gradually. It is advised to apply a single coat every two years to keep them looking fresh. Ensure you regularly examine the outside of your home to guarantee you are on top of any changes or irregularities. Whilst gardening or pottering around the lawn be sure to do a visual evaluation of your outside. If you see any issues such as peeling paint or other issues that are calling out for repair work make sure to have a professional contractor take a look at the problem and recommend ways to move on without having to wait up until the problem gets any even worse. All window sills and door frames have to be looked for bubbles and fading. These features might need to be sanded back and re-painted with one coat to maintain that brand new appearance every two years. After you have actually checked for any problem areas or repair work it is necessary to keep in mind how unclean the exterior is. It is necessary to occasionally wash down your outside as dirt begins to collect. The more often you do this, the less the build up. Yearly cleaning is typically stated as a condition of service warranties provided by paint manufacturers and painting applicators. Please note that high-pressure cleaning can in fact harm your paint finish. It is recommended to carry out regular pressure cleaning with your garden hose pipe and a soft brush to loosen dirt. This will brighten your paint finish significantly. Failure to carry out proactive maintenance, particularly the failure to every year wash exterior surface areas may void the service warranty provided by the paint manufacturer and painting applicators.